Upon leaving school in 1966, my father became a butcher and went on to establish SH Mills butchers in 1978 on the Stratford road in Hockley Heath. I too followed my father into the butchery trade when leaving school in 1990. I established my business in Henley-in Arden in 2005 where I thoroughly enjoyed serving the people there for 13 years, before deciding to combine businesses with dad so that he can take things a little easier. 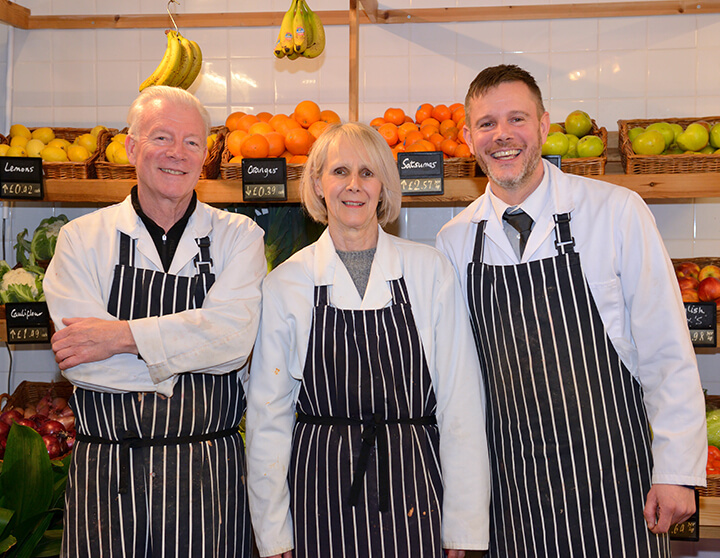 We both enjoy and take great pride in our product and butchery services, so do come and sample our produce. 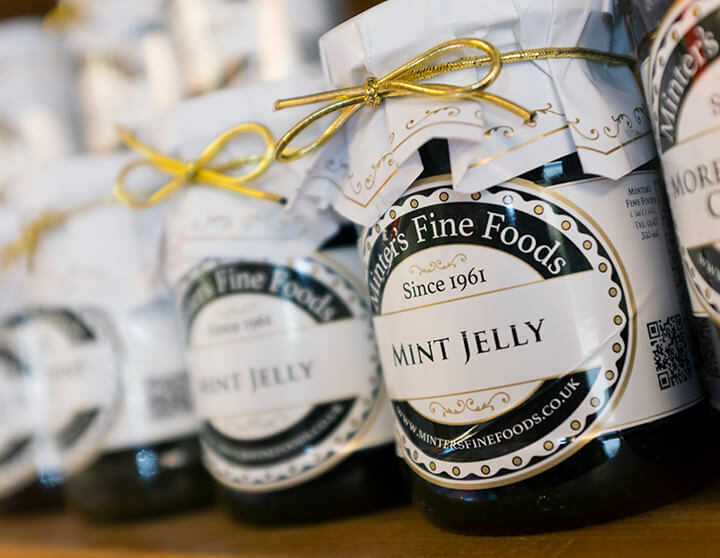 We strive to source products as local as possible, providing it doesn’t compromise on quality. To ensure the tastiest food reaches your plate, we buy from suppliers that provide a high quality of life to the animals in that process. We make an effort to meet with food suppliers so that we can view this on your behalf. This meeting with suppliers allows us to bring speciality products into the store from time to time, such as ‘Saltmarsh’ lamb and ‘shorthorn’ beef.